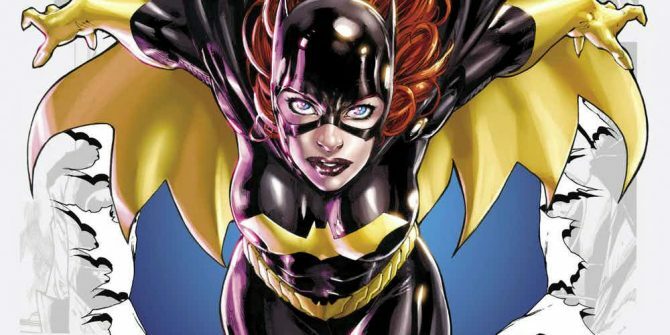 Joss Whedon being announced as director of Batgirl took just about everyone by surprise. But nothing could have prepared us for the reveal that he’d also be taking over Justice League, with Zack Snyder bowing out due to personal issues. It was later made public that The Avengers director had actually been working on the film for some time, from even before Snyder departed, and it was at that point the speculation began to run rampant. Fans theorized that Whedon was being pulled into Justice League to help introduce Batgirl in the movie, ahead of her own solo outing. When it was announced that he’d be overseeing the reshoots, that just fuelled the rumor mill even more. Turns out there was nothing to all the speculation though, as Barbara Gordon will not be appearing in the upcoming DCEU movie, which hits theatres this November. That’s according to The Wrap’s Umberto Gonzalez, who recently took to his show Heroic Insider to calm the storm. Aside from confirming that Babs definitely isn’t in the film, he also noted that the reshoots aren’t adding in any new characters and only involve those who are already a part of the movie. While that’s certainly a bit disappointing, it’s probably for the best that they don’t shoehorn in a Batgirl cameo just for the sake of it and instead wait to introduce her in her own solo outing. Fans are eager to see her make her DCEU debut, no doubt, but it’s important that they do it the right way. And if that means taking a bit more time, we’re perfectly alright with that. Warner Bros. will call upon Batman (Ben Affleck), Wonder Woman (Gal Gadot), Aquaman (Jason Momoa), Cyborg (Ray Fisher), The Flash (Ezra Miller) and Henry Cavill’s resurrected Man of Steel to defend Earth from otherworldly threats when Justice League bows on November 17th. That’s still a ways away, but with reports pointing to the studio dropping the next trailer on us at Comic-Con, and rumors of Superman finally making an appearance in it, you can expect to learn a lot more about the blockbuster in the very near future.